Quicksilver is a symbol of quality in San Pedro Belize. 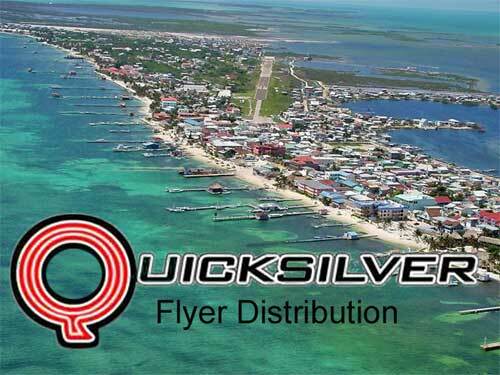 Quicksilver Messenger Service offers a flexible mix of marketing efforts in flyer distribution. If you need advertising for an event or want your company or organization to remain in the public eye, Quicksilver Flyer Distribution offers you our experience. We provide three (3) main categories of flyer distribution methods to meet your promotional needs; random distribution, specific distribution and VIP. Our random distribution service gives you the exposure you need in town. A small stack of five (5) flyers are placed with permission inside local shops, business offices, banks, cafes and grocery stores. We also find a few extra niches to display your flyers and match your marketing demographics with available locations providing high visibility. Of special note is we respect the anti-littering laws of San Pedro. All flyers are distributed to indoor locations. A dive shop wanting to attract guests from hotels with no dive shop. A fishing guide wanting to gain tourists for his new charter business. A bakery aiming to get local restaurant chefs to use his bakery products. We are experienced in VIP events! Quicksilver VIP Distribution offers you a complete, full service package. From the conception of your event to the commencement we help make your function successful. First, we help you develop your VIP List. You may wish to invite national and local politicians, dignitaries from government ministries and international embassies, esteemed business owners, local artists or musicians, beauty ambassadors or… the list is never ending. Requesting the presence of prominent people to attend your function is a task we handle with professionalism and efficiency. 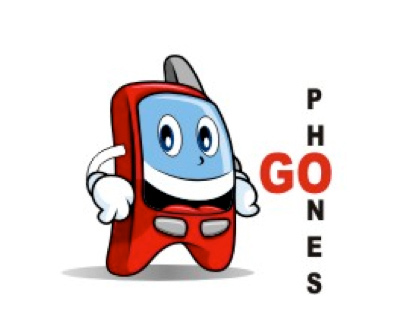 We are representing you, your business or organization and the Event. We provide assistance in the design and printing of your invitations. Whether you need an artist, a photographer or graphic designer we can help you. We also help with the wording for impact or information; the details are in the message. What is the ‘look’ you wish to portray? Do you want to card stock, embossed, tent-shape or flat-form? Are envelopes required? Are the invitations personally addressed with RSVP’s? Is each invitee permitted to bring a guest? There are many more aspects to creating an event and every factor is important to us. The invitation is only the second stage of our full service package. Quicksilver VIP Distribution ensures hand-deliver of every invitation to the people (or representatives) on your VIP List. Yes, we even deliver to Belize City and Belmopan. If your invitations request RSVP’s, we also return them to you or your designated event coordinator. As a full service provider, Quicksilver VIP Distribution ensures the people you invited are the people permitted entry. We do not provide security but do offer a double check to your VIP List. We attend your function, on ‘door duty’, to assist entry for invited guests who may have forgotten their invitations. All flyer distribution methods include flyer pick-up from your local printer.